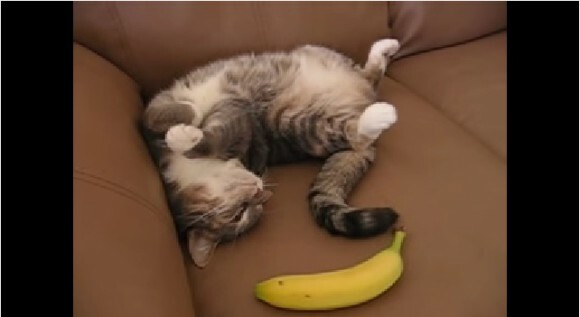 Banana vs. Kitty, Who Wins? Are your cats or kitties afraid of random fruit? So far, our results have indicated there is a 50% chance of fruit phobia for your pet cat. This special kitty happens to not be very fond of bananas. She seems to tolerate them if nearby, but definitely not if it tries to make physical contact. 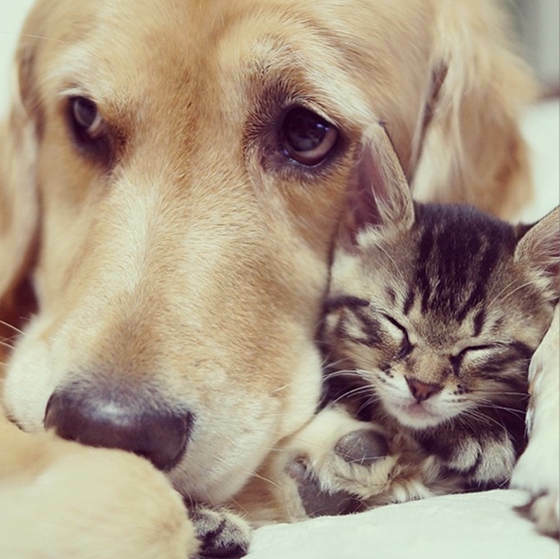 Hilarious Cats and Dogs Ponzu and Ichimi Proof Cats are Better Than Dogs Cute Cat Gifs The Sweetest Little Kitten And the Winner Is? 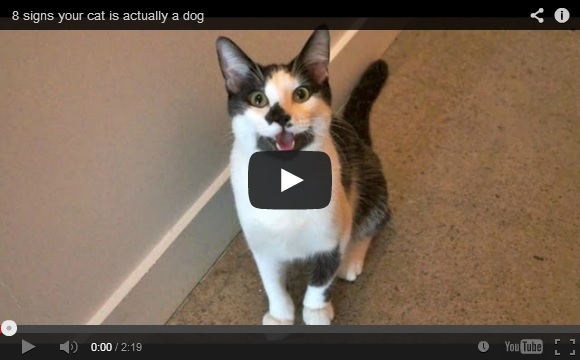 …….Cats vs. Bubble Wrap Does your cat think like a dog? 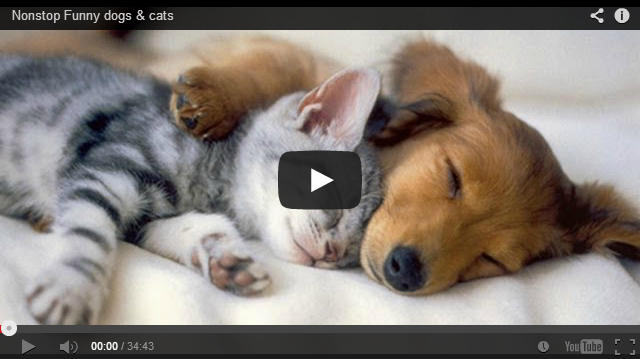 The Life of a Cat Kittens on Slides Love Knows No Limits Cats, Chicks and a Pitbull Cats in Bags Friend Wanted…… 12 Cats Caught Being Mischievous Cats and Bunnies, Friends Forever These pets are ready for the rainy days!